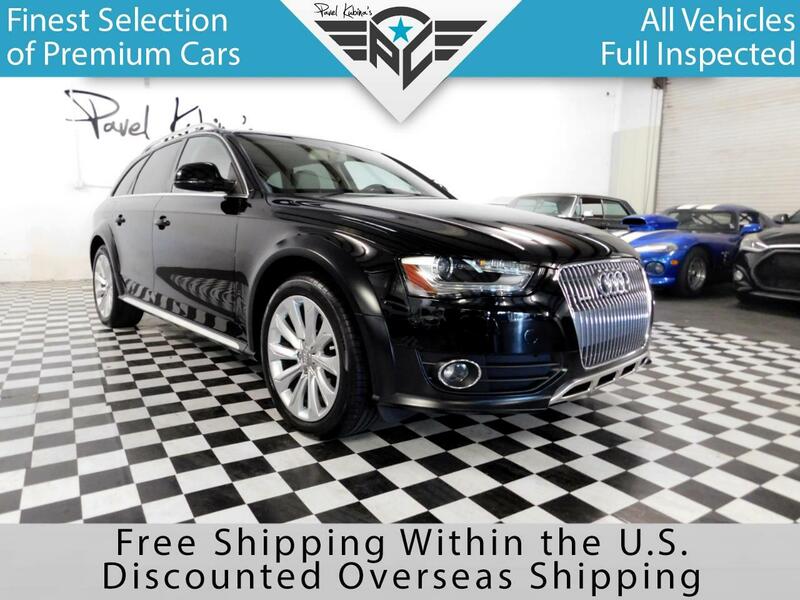 2015 AUDI A4 ALLROAD PREMIUM PLUS... FREE SHIPPING!!! !CLEAN CARFAX!! NO ACCIDENT!!! PLUS PACKAGE!!!! VEHICLE SERVICED!!!! BACK-UP CAMERA!!!! NAVIGATION!!!! Go to our website at PRIVATEALLSTARCAS.com and view over 40 pictures.